Oh, buoy! 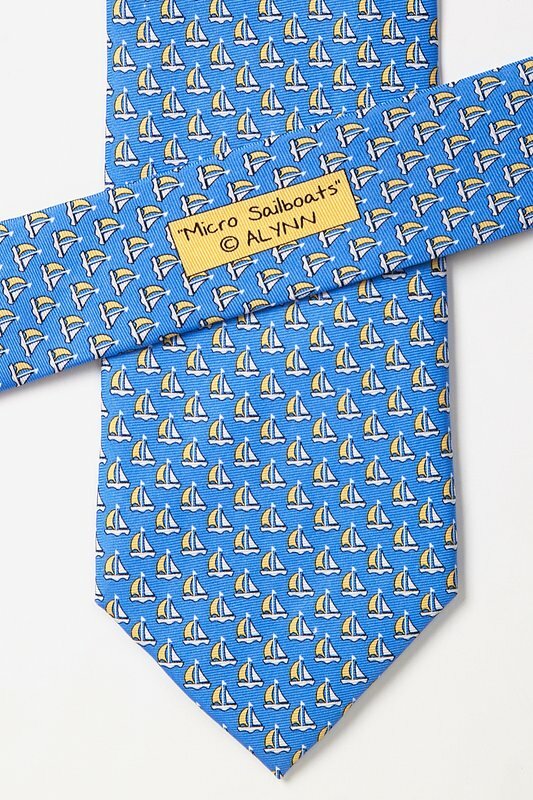 "Seas" the day with the Micro Sailboats Tie! This beautiful pattern made from 100% silk material makes it easy to wear around the office or a night out on... read more Oh, buoy! 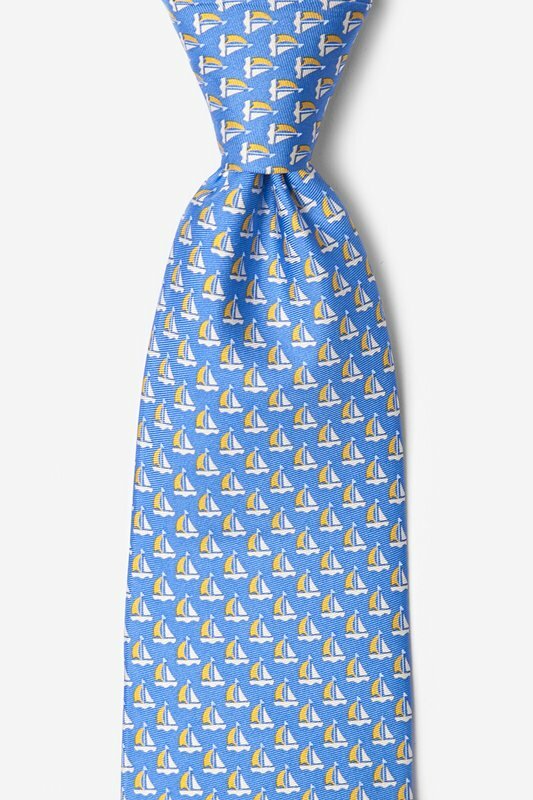 "Seas" the day with the Micro Sailboats Tie! 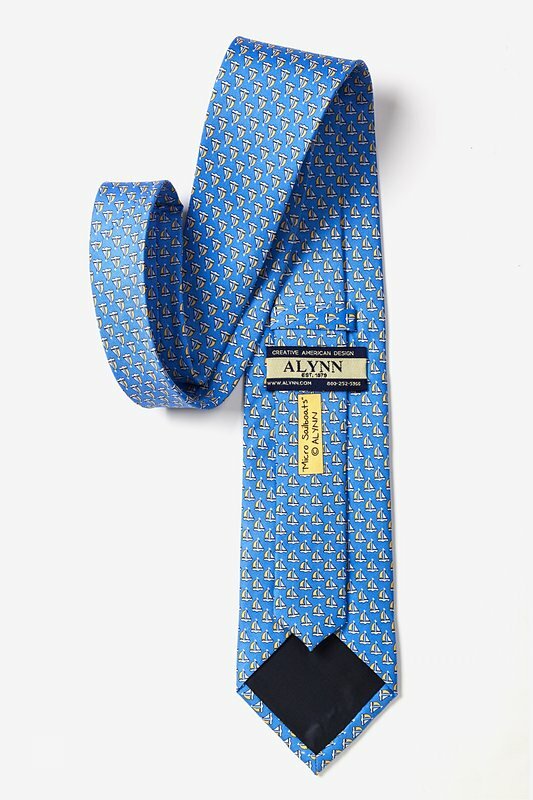 This beautiful pattern made from 100% silk material makes it easy to wear around the office or a night out on the town. Whatever floats your boat!